Happy New Year! How have the first few days of 2011 been? Busy? Our holiday season ends with an Epiphany Celebration with friends and my mom’s birthday today (Happy Birthday Mom). Now it’s time to get back into the swing of things…seems to be slow burn back up though. There is lots of talk of diets, cleanses and resolutions this time of year. Turn a TV on long enough and you’ll see a commercial for losing weight, ‘keeping it off’ and ‘time to achieve those new years resolutions’. I am not totally against cleanses, I’ve done them but I have mixed feelings about them, not for this post. Healthy weight loss is 1-3 pounds a week, so if you really did it in over the holidays, say five pounds, get back into those sweats, yoga pants or runners, eat well and by mid to late January you’re back on track. Who cares? Fancy pills and vitamins aren’t gonna do it, you are, and not just part of the year, but all the year, and for a lifetime. But since we are all ‘health food junkies’, we didn’t go crazy over the holidays anyhow, right? 🙂 It’s what we do throughout the year that’s important, so we can enjoy guilt free holidays, be it Mexico in the Spring or mom’s over the holidays. Personally, my biggest challenge this time of year is finding my rhythm again after so many late nights. 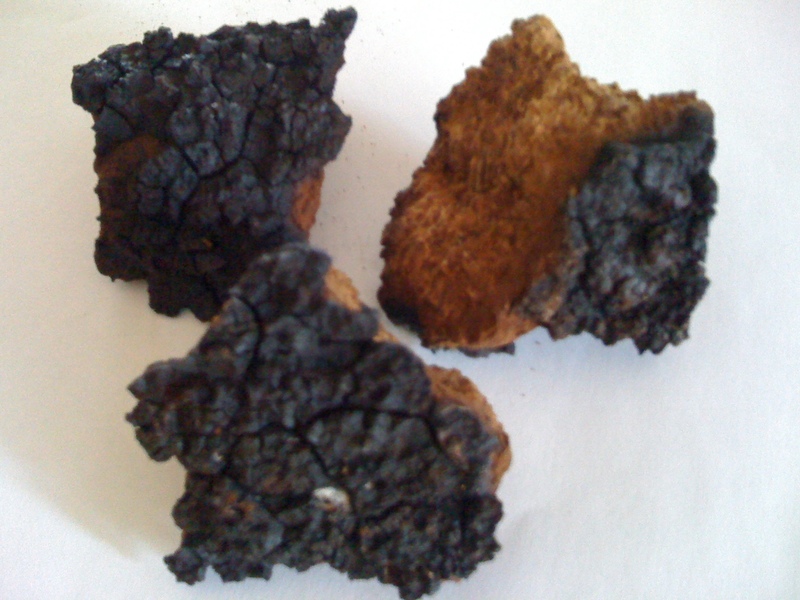 I took some time over the holidays to investigate this chaga he raved about. I am always inquisitive about things first, and we should be. However, many of our known cures and medicines are derivatives of plants. What is clear is that chaga has been used as a medicinal mushroom for centuries and in the last few decades research shows it has high levels of betulinic acid. What’s betulinic acid? It is a derivative of the Betula alba or common white birch tree. It is known to have antiinflammatory, anti-HIV and antineoplastic activities and because of this it is being studied on various of types of cancer including melanoma and brain tumors (www.cancer.gov). Siberian chaga apparently also has an incredibly high ORAC score, “ORAC–short for Oxygen Radical Absorbance Capacity–measures the ability of foods, blood plasma, and just about any substance to subdue oxygen free radicals in the test tube.” Other common and high ORAC antioxidant foods are acai, pomegranate, raspberries, prunes, blueberries, blackberries and kale. 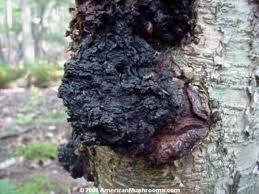 There is a lot of material on the web about chaga as well a world of other medicinal mushrooms. They have been a part of medicine for centuries and as time goes on, current testing is being done that is proving some of the folklore, interesting. 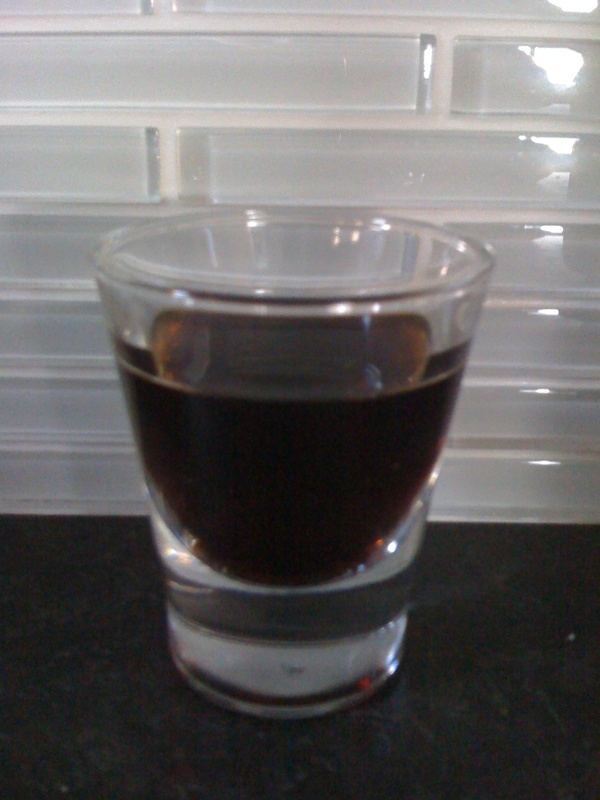 Once you boil the chaga for minimum 20 min and up to a couple of hours, you can store it in the fridge for a week. Not as appealing as the other antioxidant drinks out there. Where do you get it? Well, online unless you live somewhere that has chaga and sells it…and I wouldn’t go wandering through the woods to pick your own unless you know what you are doing…as for it’s benefits…the jury’s still out here….